As an attorney handling a divorce, your needs oftentimes include an appraisal to establish fair market value for the residential real estate involved. Often the divorce date differs from the date you order the appraisal. 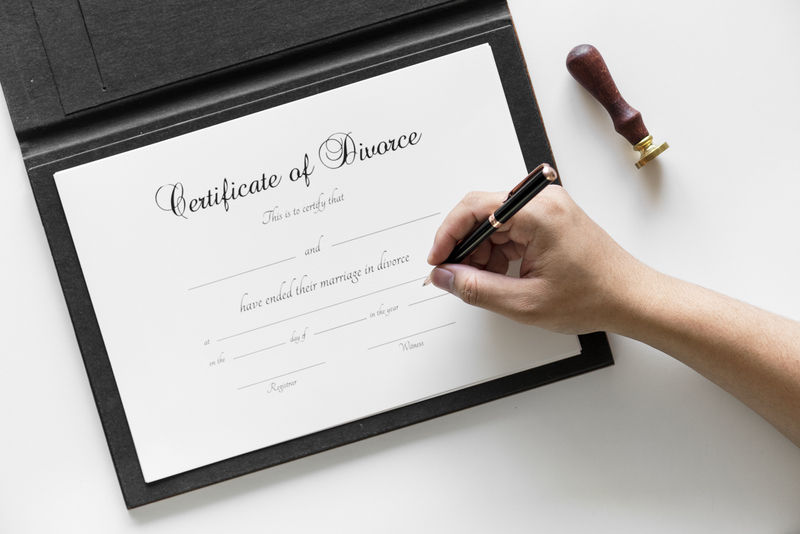 We are familiar with the procedures and requirements necessary to perform a retroactive appraisal with an effective date and Fair Market Value estimate matching the date of divorce. The ethics provision within the Uniform Standards of Professional Appraisal Practice (USPAP) binds us with confidentiality, ensuring the fullest degree of discretion. Divorce Appraisals in Olney. We do divorce appraisal in Olney.